Published: Oct. 22, 2015 at 10:54 a.m. 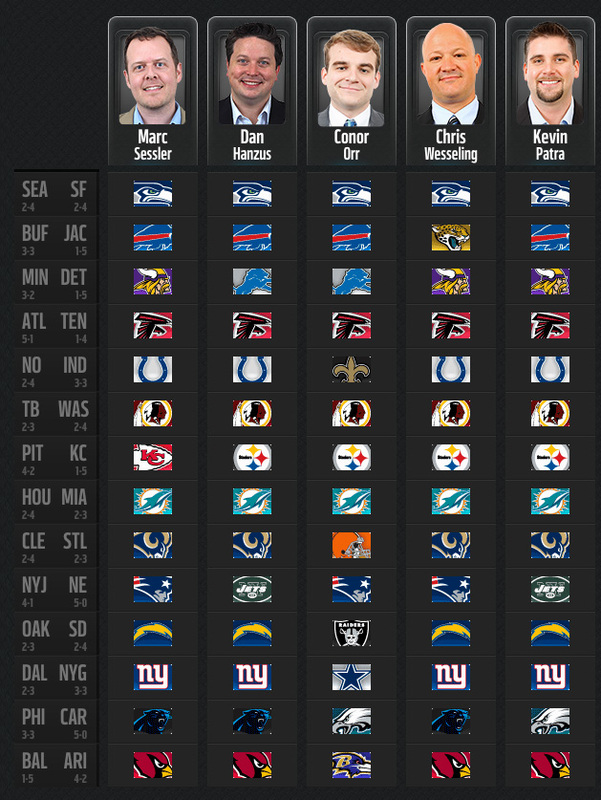 Welcome back to Around The NFL's weekly picks. Make your own weekly picks and compete against the Around The NFL team with Weekly Pick 'Em. "Michigan's Rashan Gary dealing with shoulder ..."